If your dog has a hacking cough, then he may have developed kennel cough. In this video you can see and hear exactly what it sounds like to know if your dog has it. 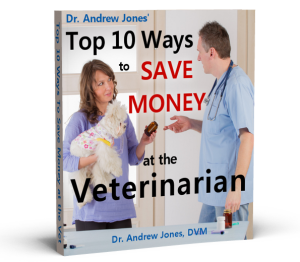 Then Dr Jones goes on to show you 5 New and effective remedies for kennel cough in dogs.